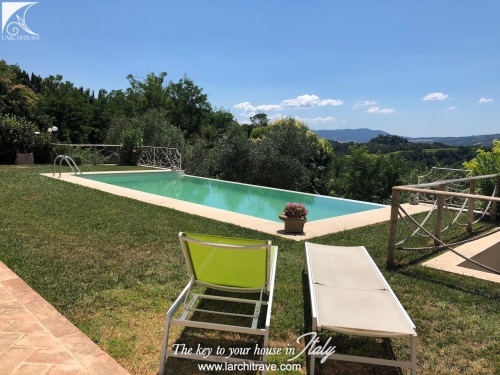 Beautifully restored stone farmhouse with pool, situated in the hills between Lucca and Florence. 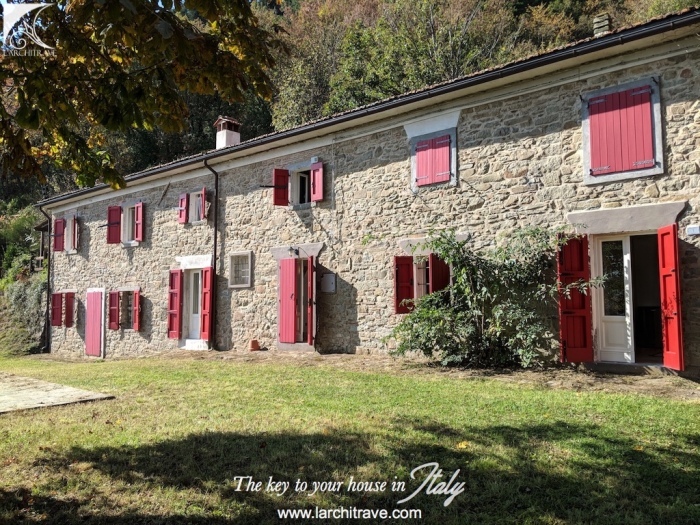 Casale Castano is a 200-year old traditional stone-built Tuscan farmhouse set in almost 8 000 m sq of terraced forest in the Appenino Modenese mountains. 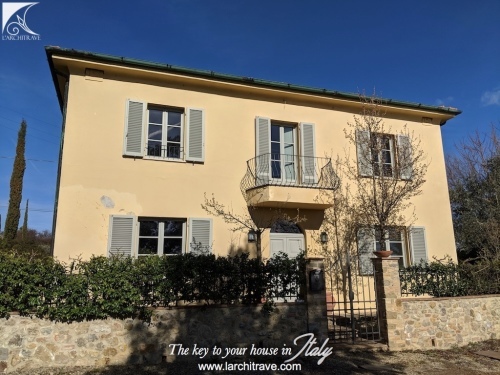 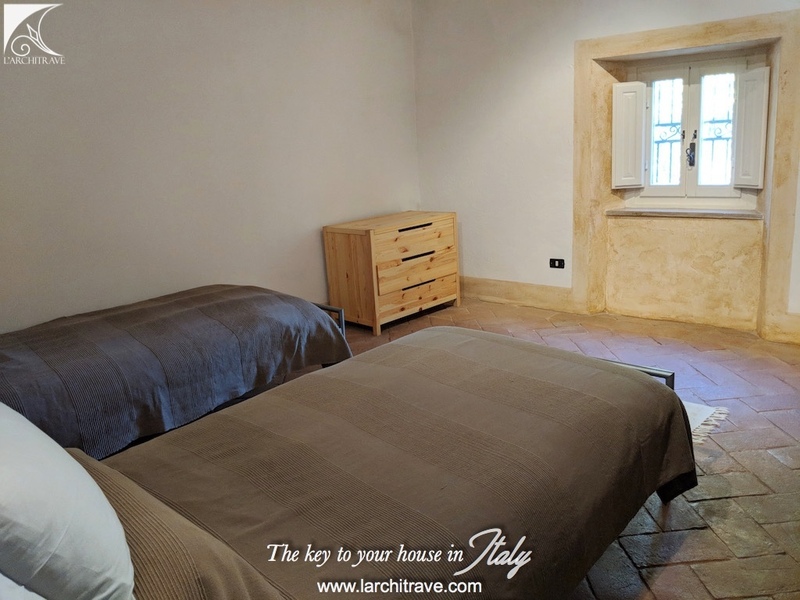 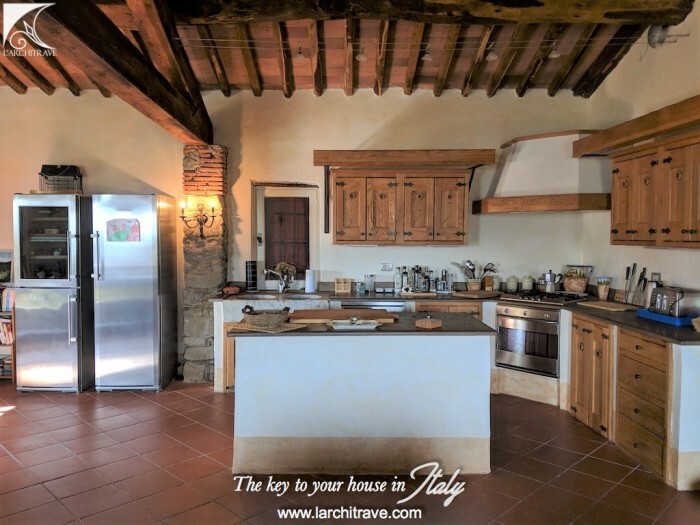 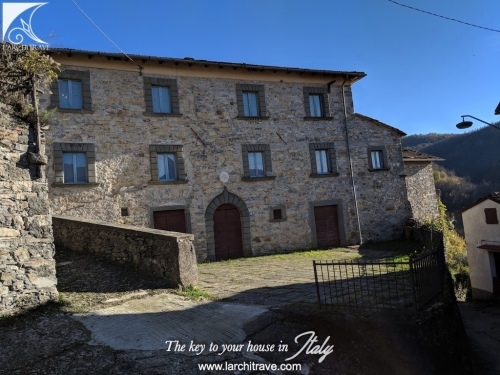 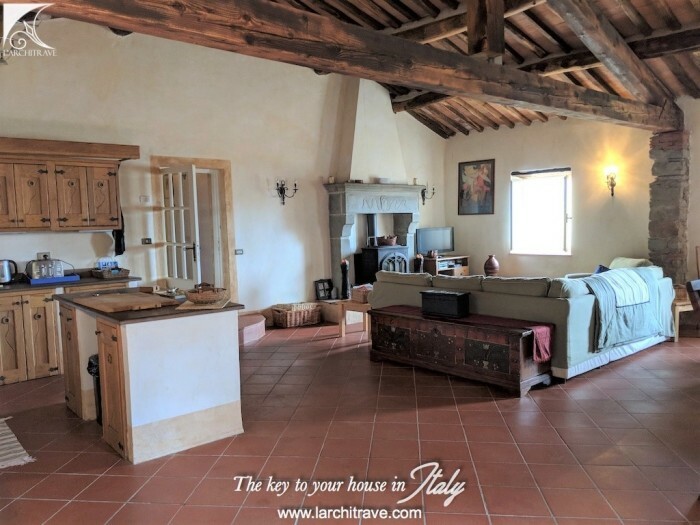 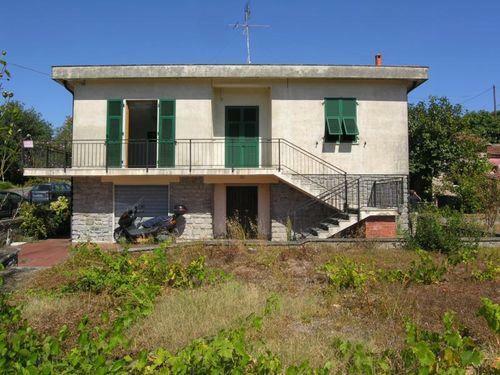 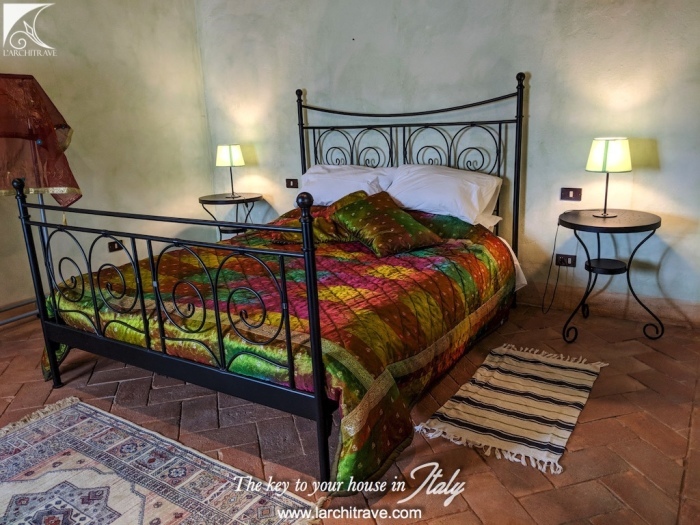 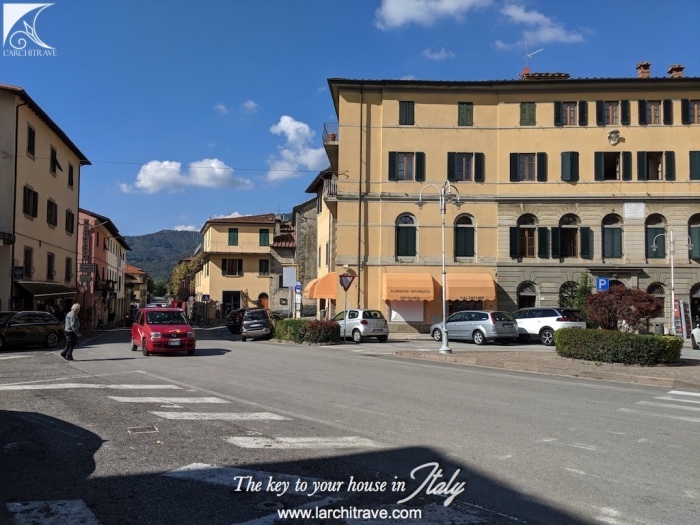 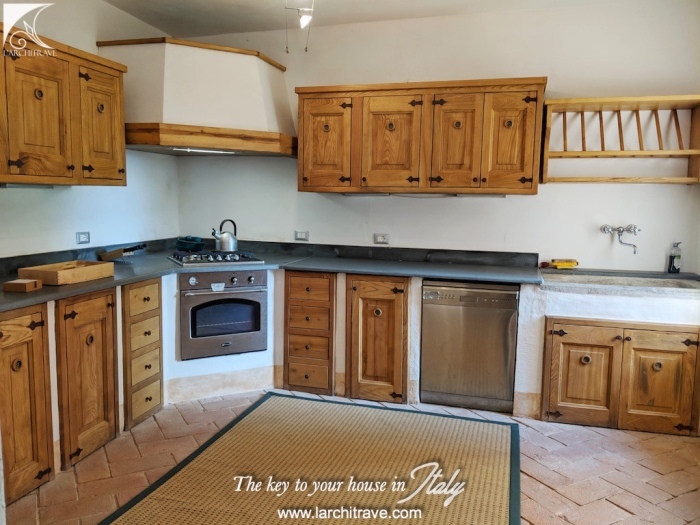 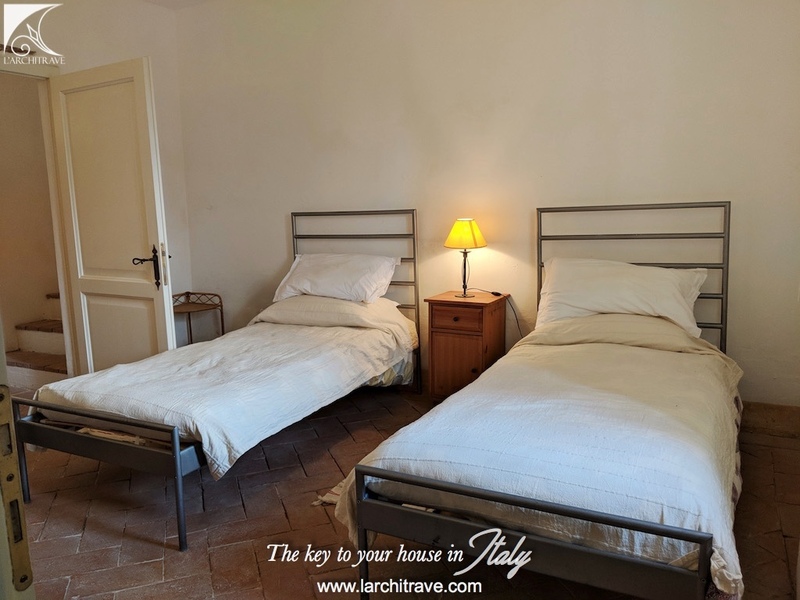 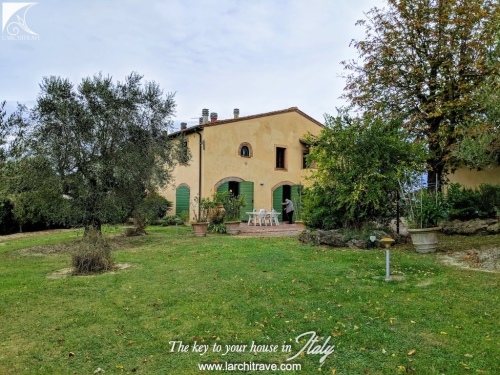 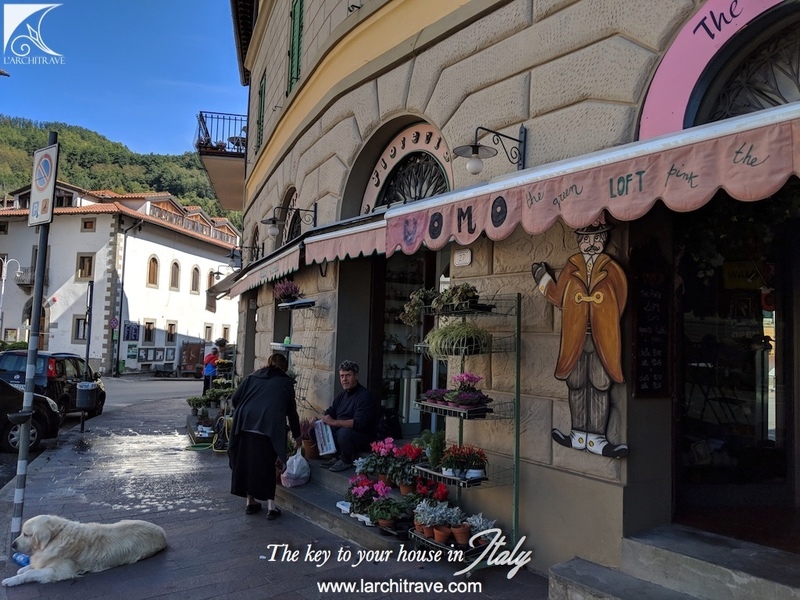 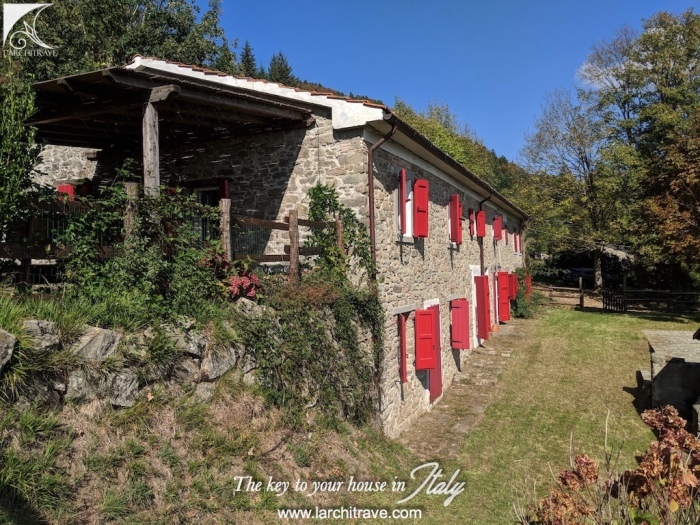 The stone farmhouse (460 sqm) has views to the pretty market town of San Marcello Piteglio where there is a good selection of restaurants and shops. Superbly restored by the current owners in keeping with the Tuscan style, the restoration combines contemporary finishes with a simple rustic feel. 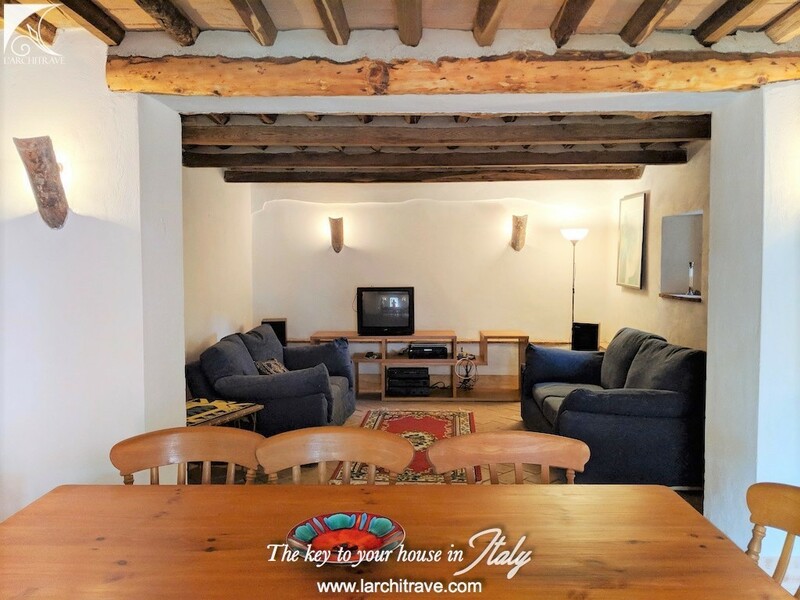 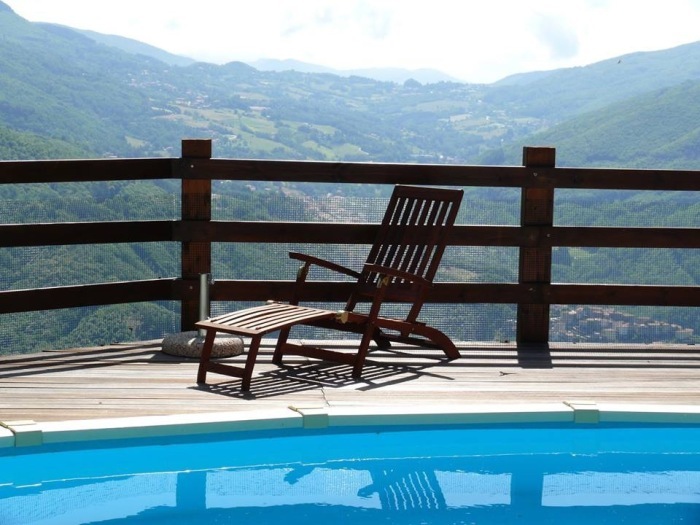 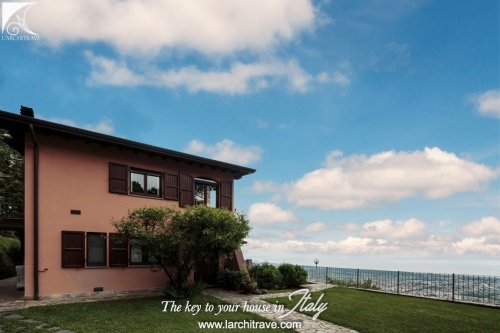 The house is at a height of approx 900m above sea level, in some of the most beautiful mountain forest, with considerable attractions for walking in summer, as well as being close to the Appennine ski resort of Abetone for winter sports. 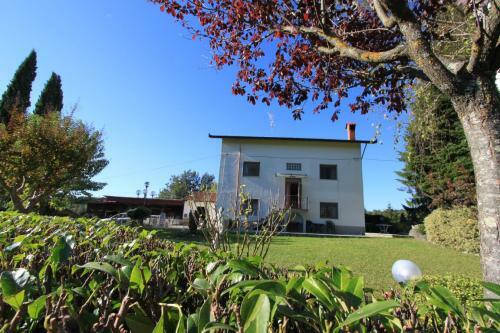 The property is accessed from a country lane and has ample parking. 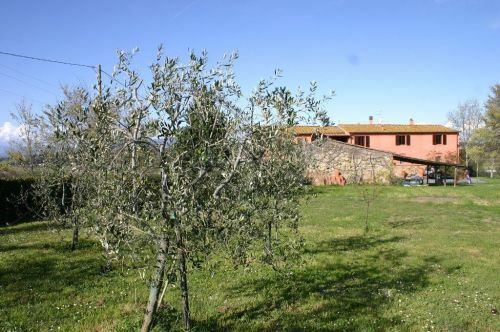 There is tree-sheltered hard standing for 3-4 cars. 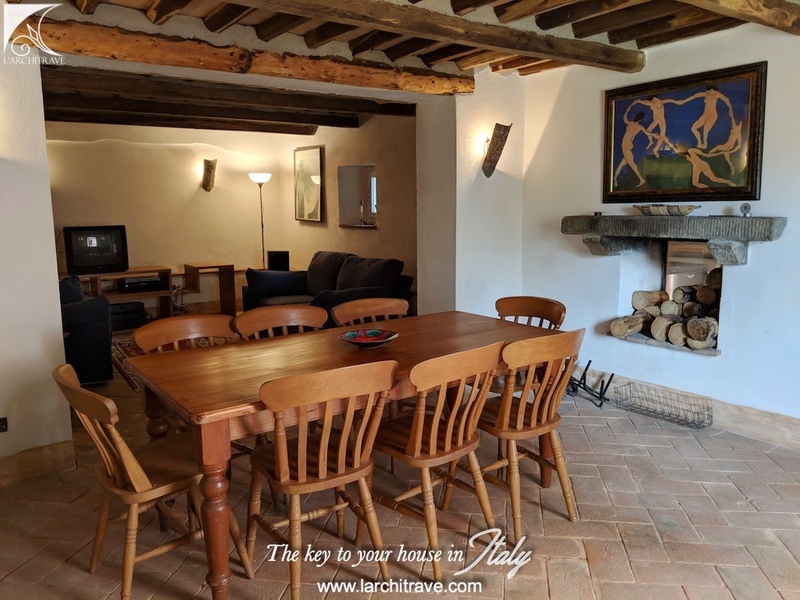 The entrance on the ground floor leads to a spacious hall, then to a large living/dining room with beamed ceilings and terracotta floors, impressive stone fireplace with wood burning stove, through to a fully fitted kitchen handmade in local chestnut wood. 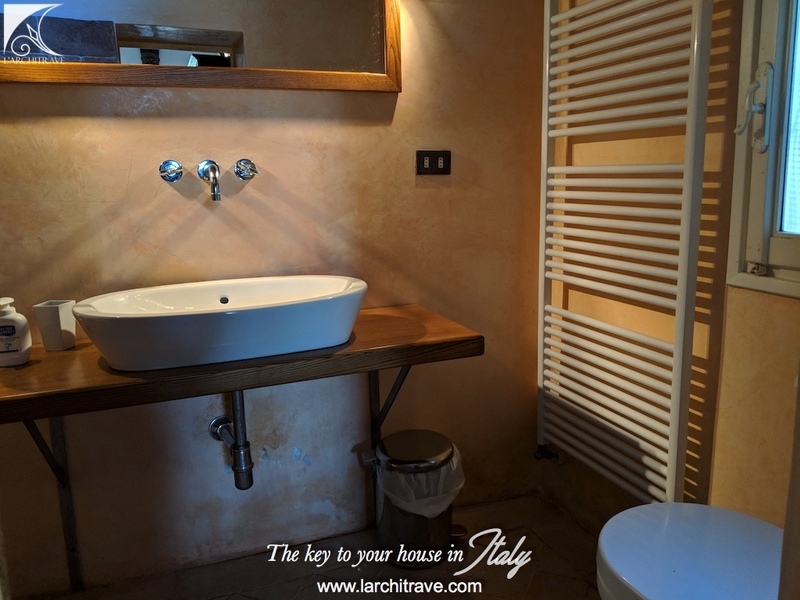 This floor also has a store room and bathroom with bath and shower. 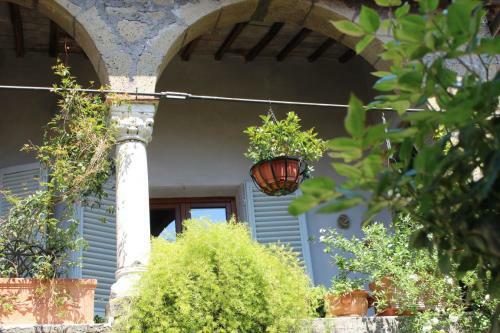 A few steps down lead to two double bedrooms which open directly onto the garden. 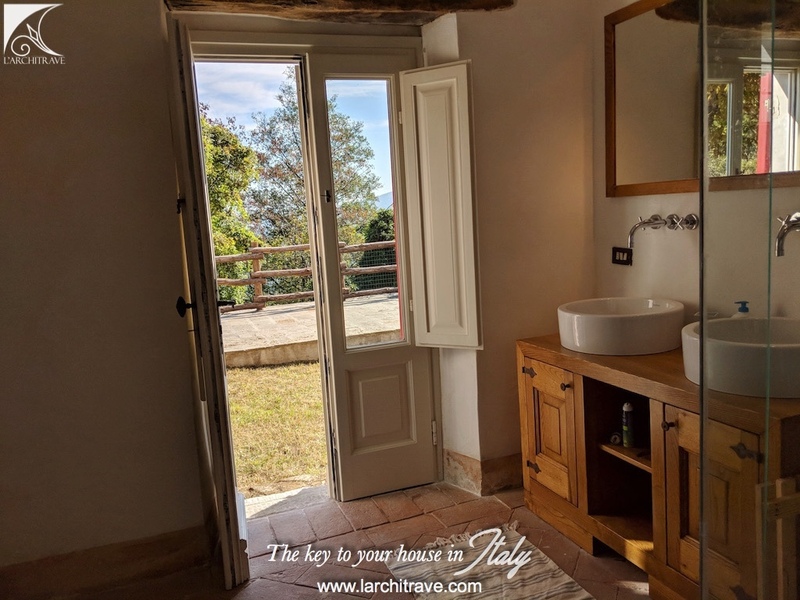 Through the entrance hall and lockable double doors, are the stairs to the first floor and halfway up the stairs is a mezzanine level shower/WC in an open wet-room. 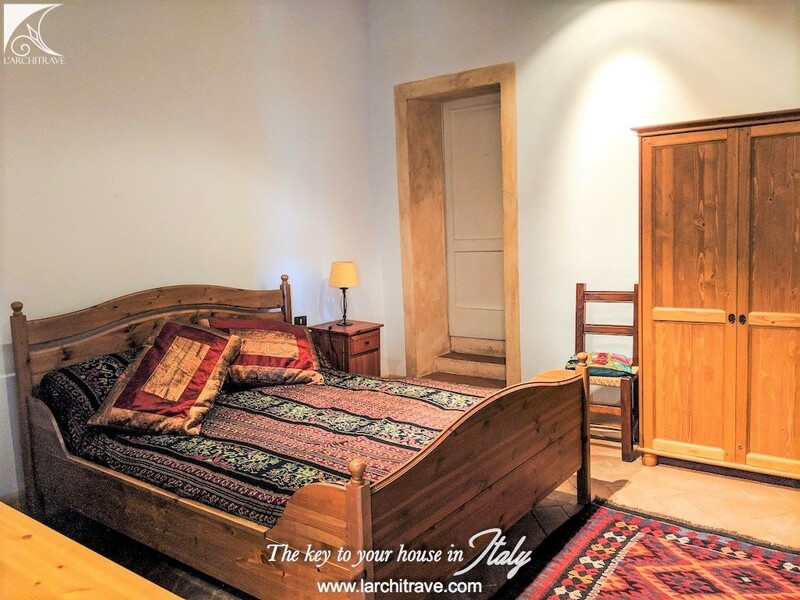 At the top of the stairs there is a hall area, which leads to three double bedrooms, one with an attached study/further bedroom and bathroom with shower. 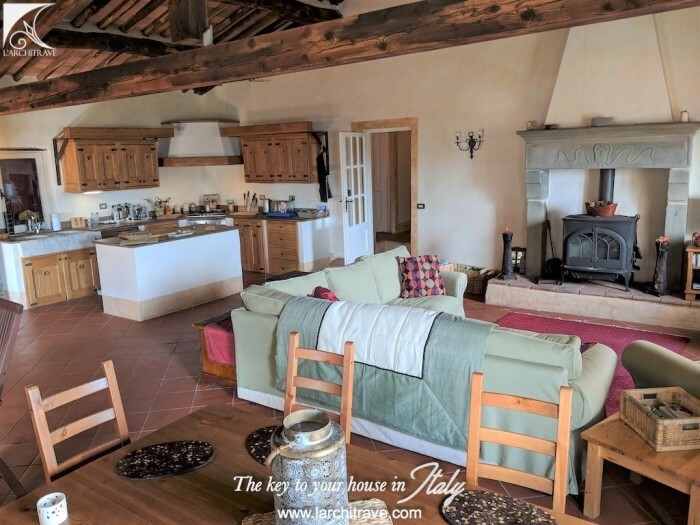 The beamed open-plan living room is exceptionally spacious (8m x 9m) with a fully fitted kitchen, dining area and sitting/TV area with wood burning stove. This room has windows on three sides and double doors leading out to a covered terrace, then to the fenced swimming pool and deck area, with stunning views directly down the mountain. This level, too, has independent external access so is self-contained. 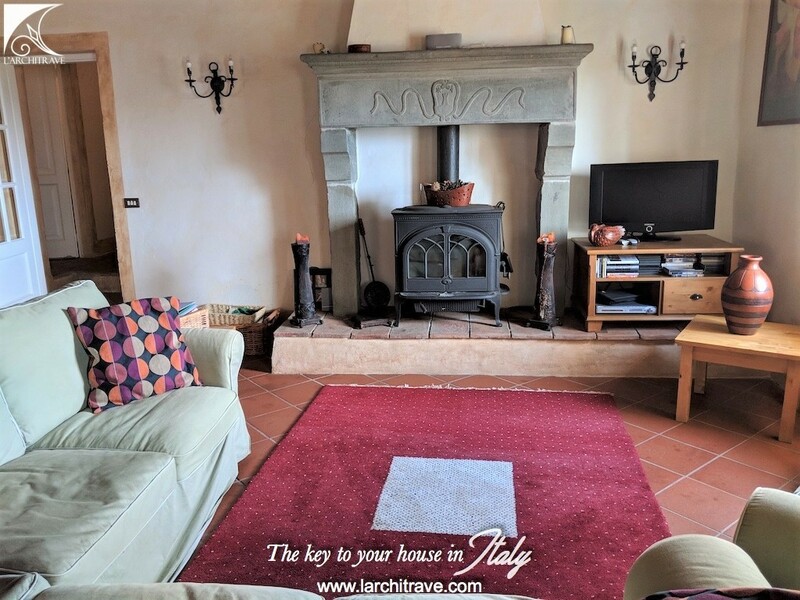 The house has benefitted from a major extension and refurbishment project 6 years ago, with exceptional attention to detail. The fittings and furnishings are of good quality and the upstairs and downstairs kitchens are built-in with chestnut wood cupboards and stone work surfaces. 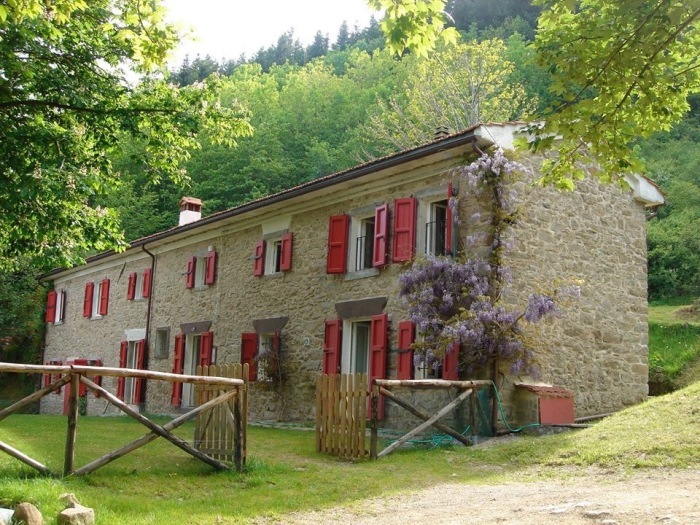 The ground floor and first floor can be run independently with full facilities and systems on both floors. 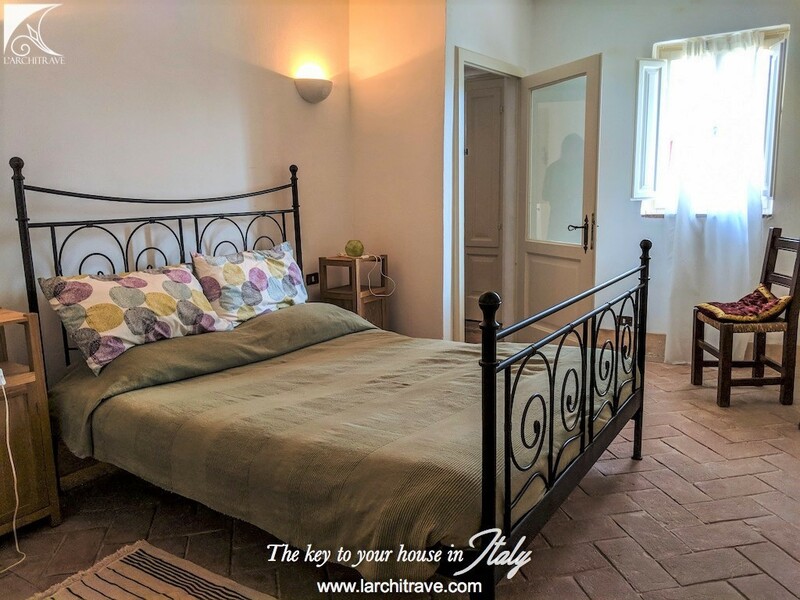 The two floors can be accessed and secured separately as discrete apartments, if required. 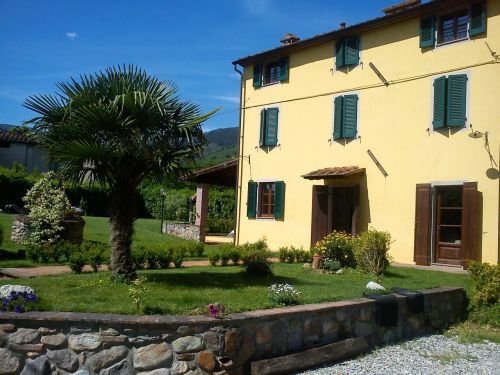 The whole house offers substantial accommodation for families or for rental income. The house is fully equipped and furnished (available as a separate negotiation if required) and has existing local arrangements for maintenance and cleaning/laundry services. 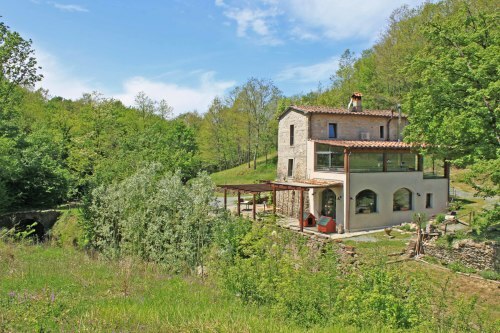 The land of over one hectare is mainly woodland, with fabulous hillside views. 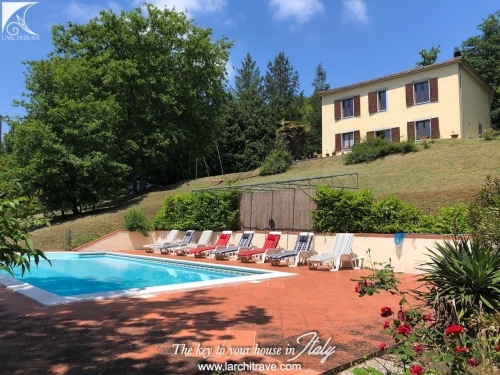 The grounds are well landscaped, with lawns and there is a good fenced pool. 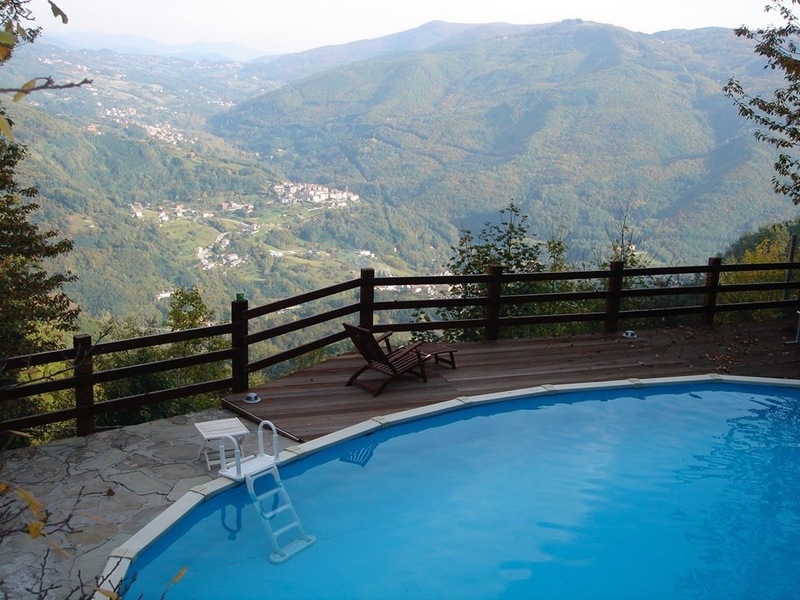 Bagni di Lucca 17 kms, Abetone (skiing) 20 kms, Pistoia 35 kms, Lucca 45 kms, Beaches 65 kms, Pisa Airport 70 kms, Florence 78 kms.